My name is Amb. 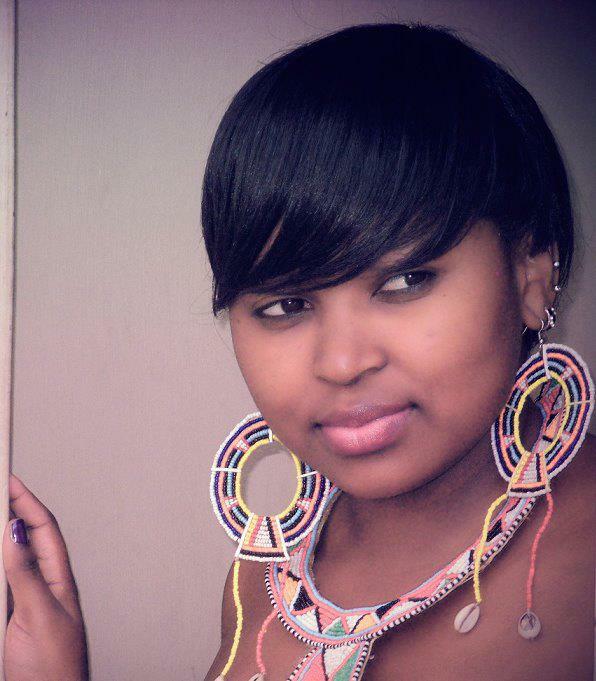 Beatrice Ndung’u, founder of SEMA RADIO and Young MediaFoundation. I am an African Development Ambassador. My primary objective as an Ambassador is to carryout and promote the Millennium Development Goals (MDG’s) among the youth. 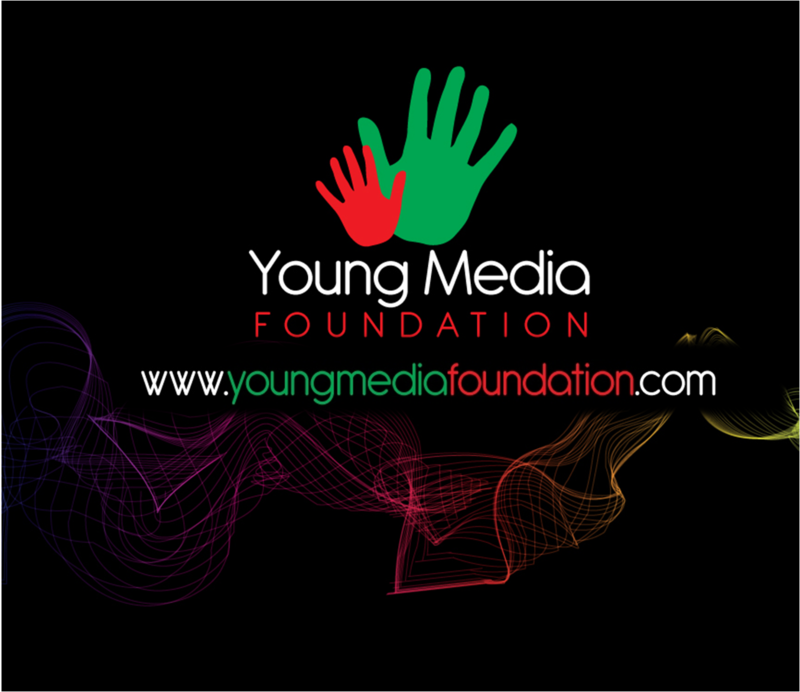 Young Media Foundation is a non-profit organization in Kenya, whose main mission is to offer a chance for young people to voice their cries and opinions to other people through our online radio station SEMA RADIO. Sema Radio is my initiative as an ambassador to give young people the tools and skills to make their voices heard. Sema is a Swahili word that means ‘say’ or ‘speak’. We also create opportunities for children affected with cancer and HIV AIDS and are stuck in immense poverty with small chances of ever entering a school, by our project BRICKS FOR SCHOOLS, where we build classes in the rural areas in Kenya. Sema Radio. I am a journalist by profession currently serving in a church own radio ATG. Being young I love impacting my colleague youth with a positive view in whatever platform I get a chance; I am willing to provide my services at sema radio if allowed. I am competent broadcaster and a motivational speaker and above all fluent in both English and Swahili.